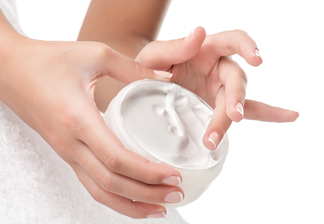 Used in topical skin preparations such as Face Creams, Anti –ageing creams, Anti-wrinkle creams, Sun protection creams. Vitamin A Palmitate- Used as moisturizing ingredient for topical skin preparation. 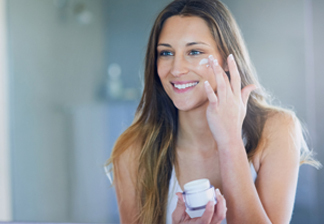 Vitamin A Acetate- Used as moisturizing ingredient for topical skin preparation.